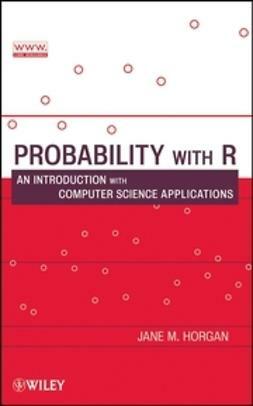 Throughout the text, the R programming language is used to illustrate new concepts and assist readers in completing exercises. 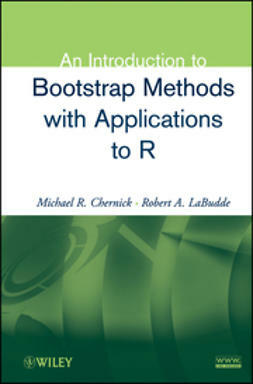 Readers may download the freely available R programming language from the Internet or take advantage of the menu-driven S-PLUS® program. 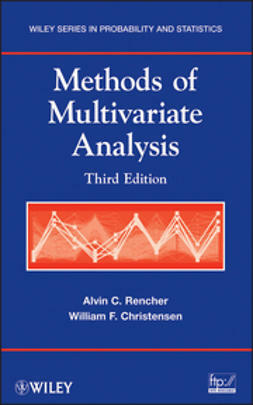 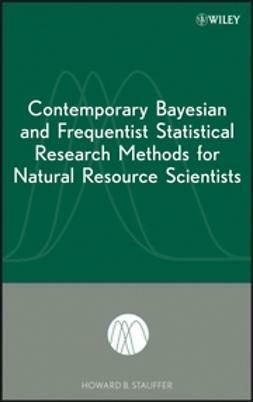 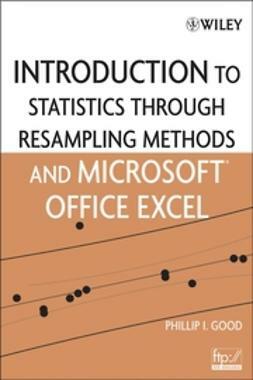 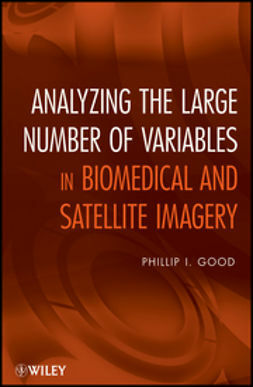 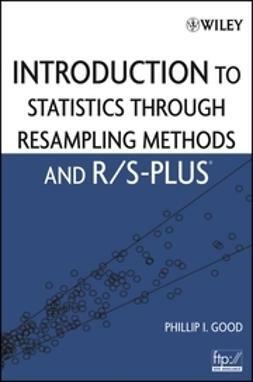 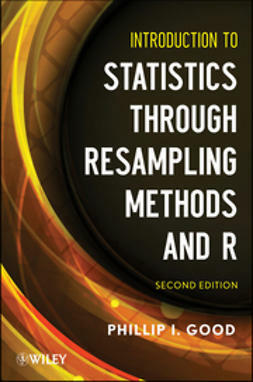 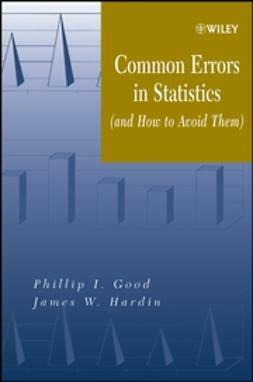 This text serves as an excellent introduction to statistics for students in all disciplines. 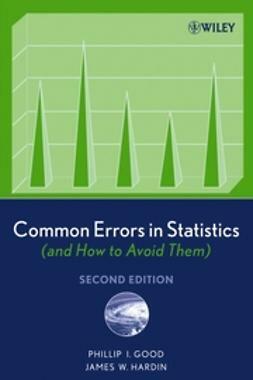 The accessible style and focus on real-life problem solving are perfectly suited for both students and practitioners.